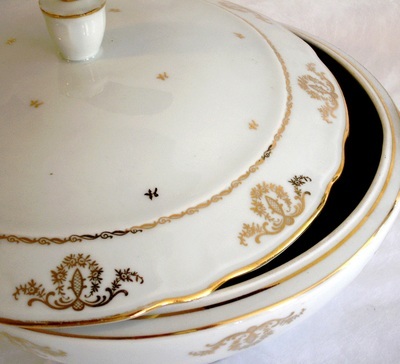 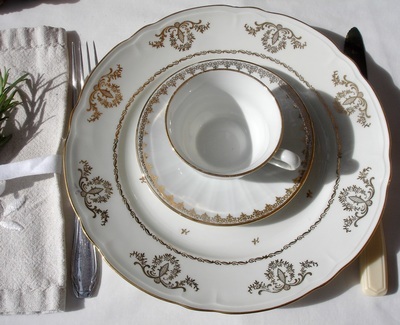 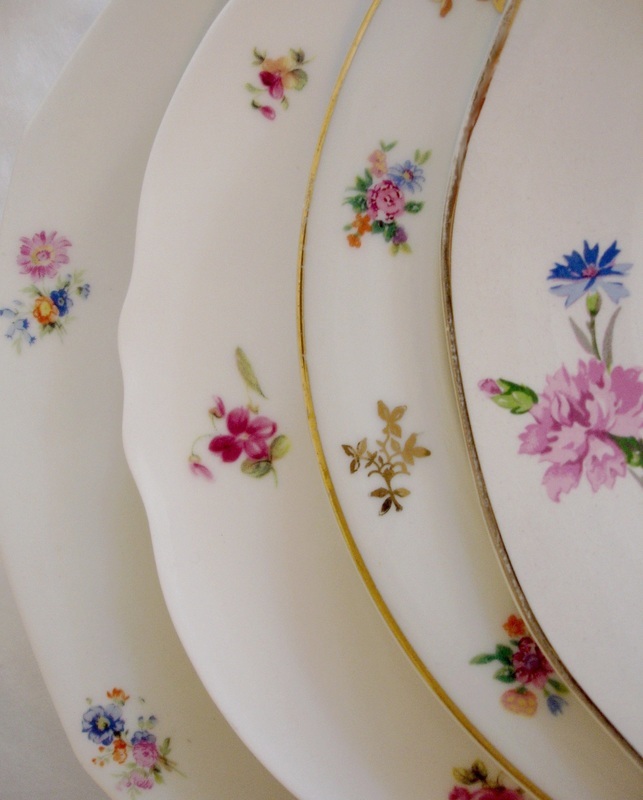 Rubijoy's vintage crockery has been lovingly collected throughout France, and we are constantly adding little jewels to our range. 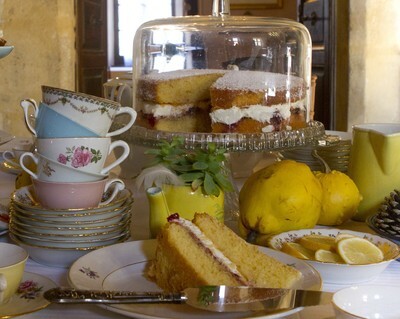 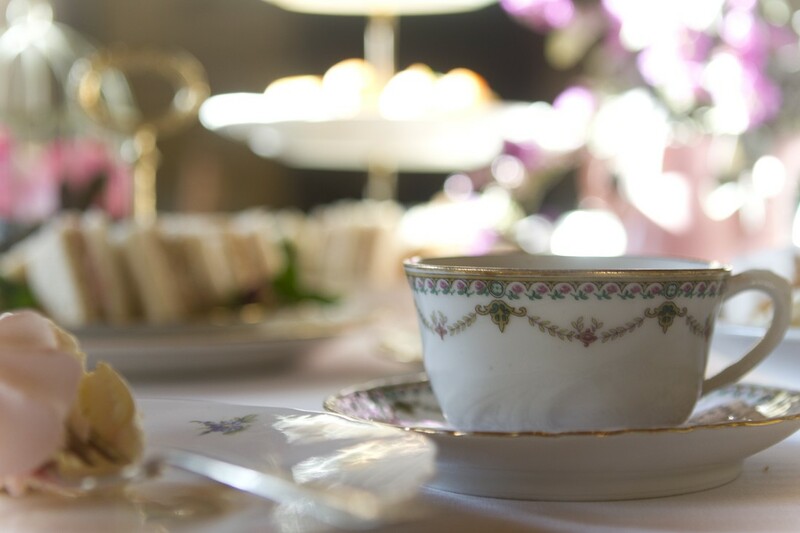 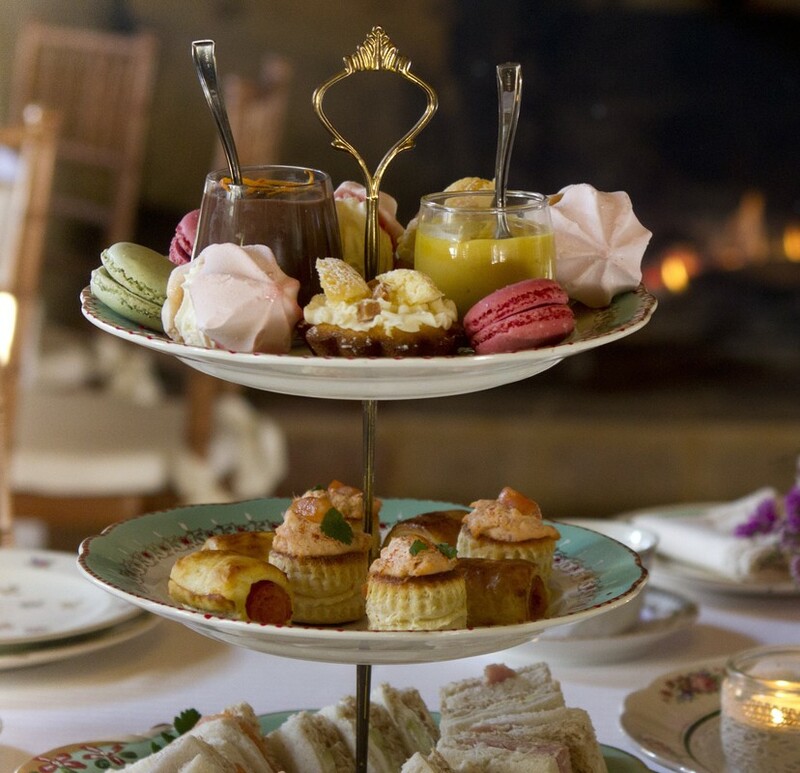 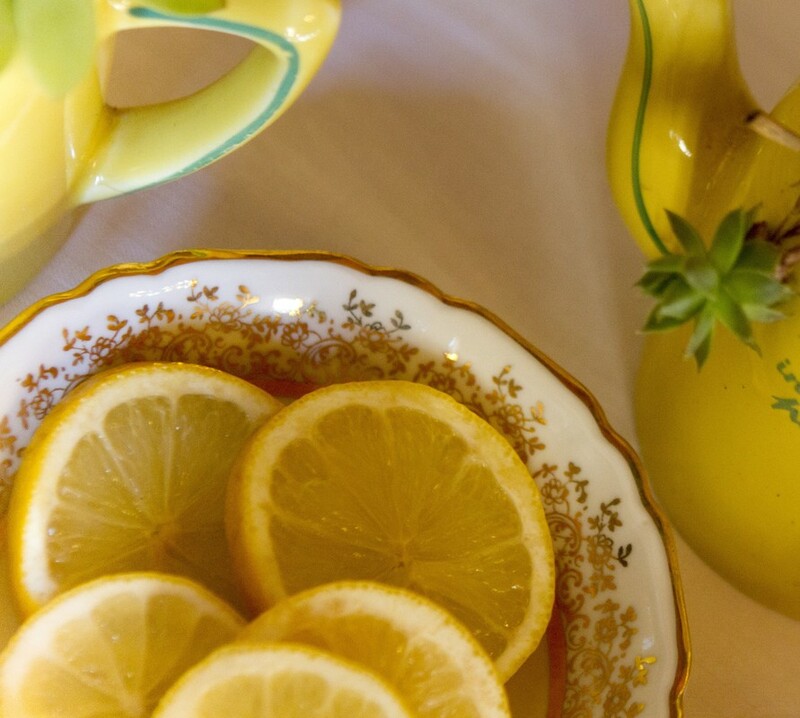 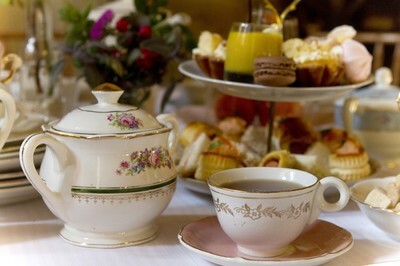 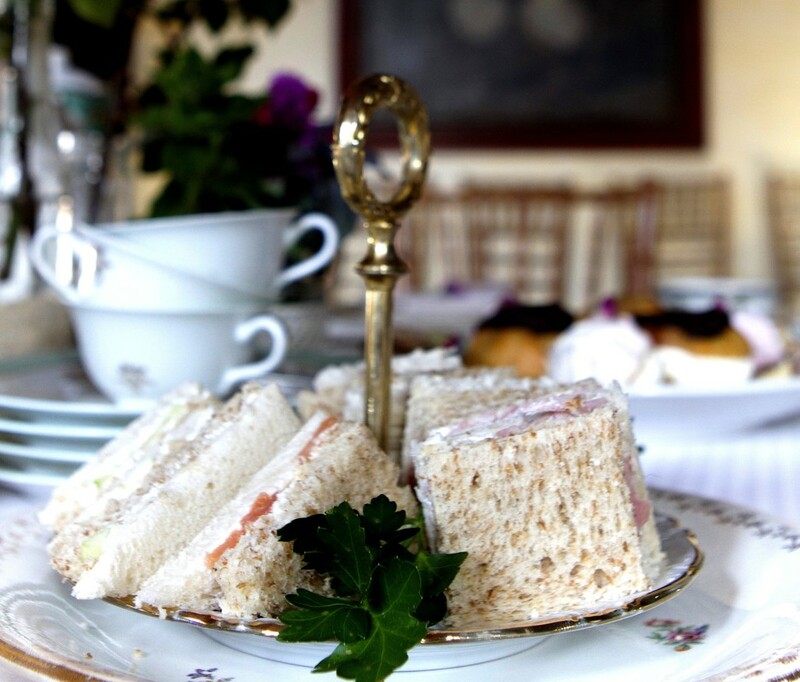 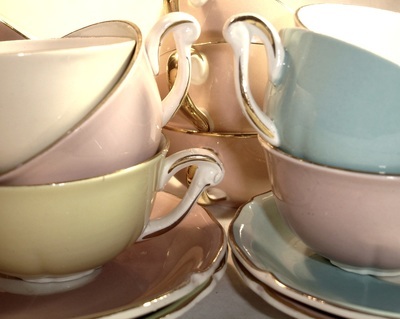 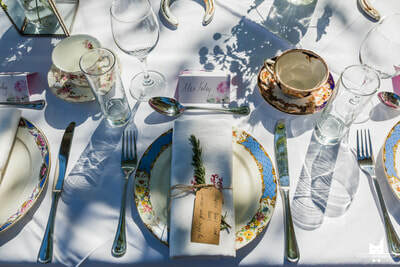 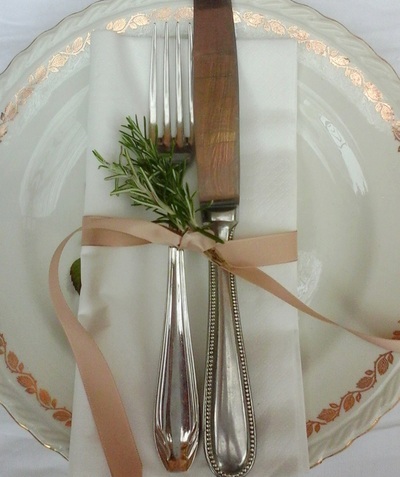 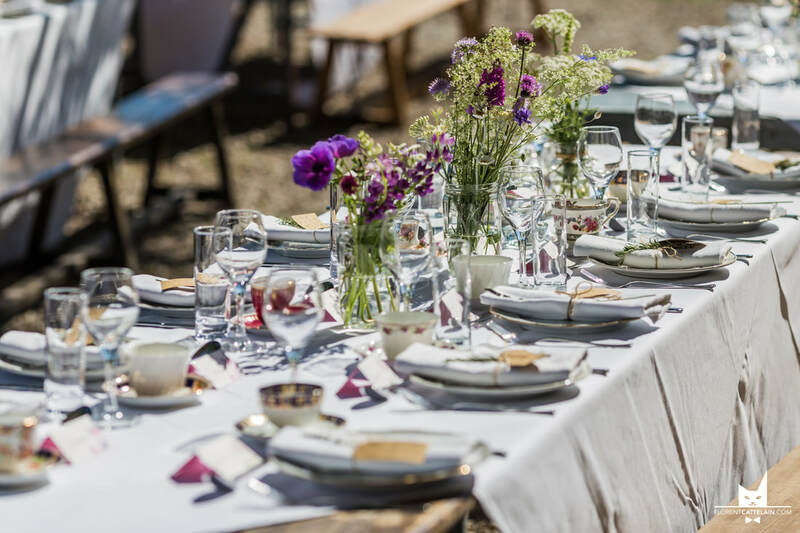 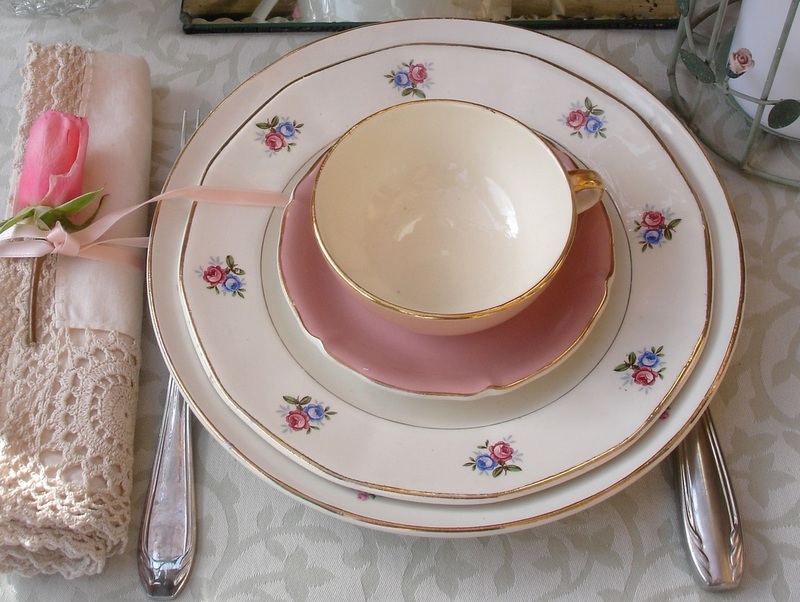 We love putting together mismatched themes for weddings, birthday parties, celebration dinners and tea parties. 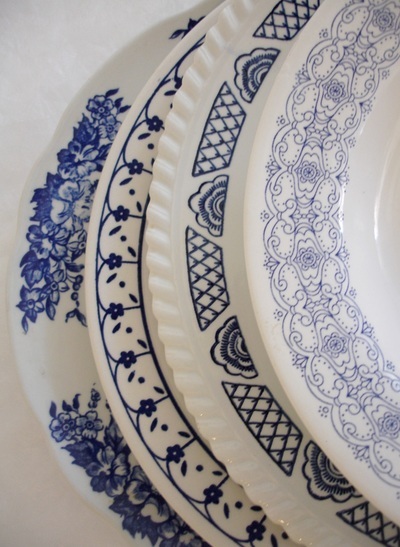 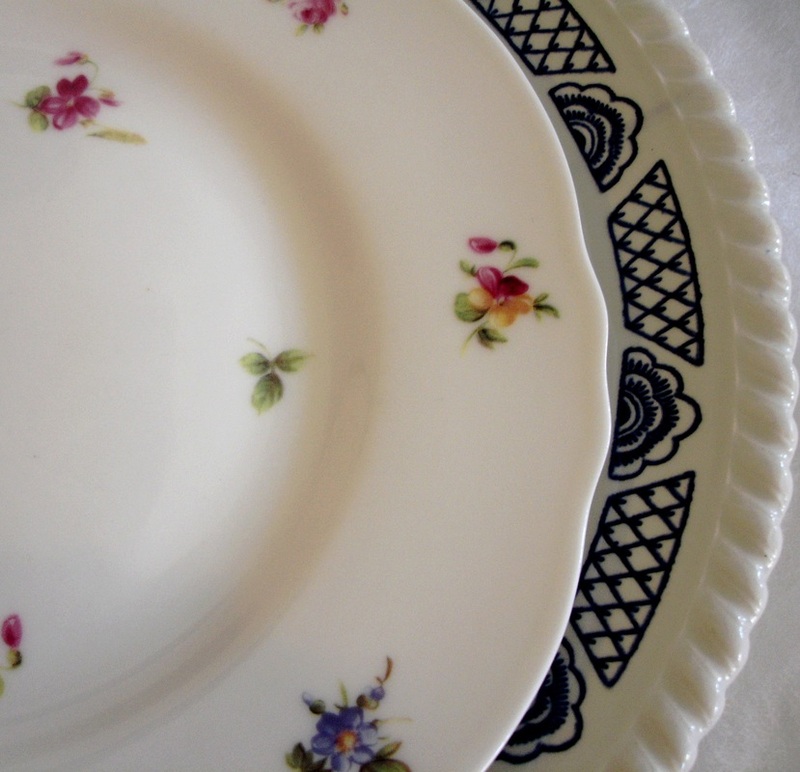 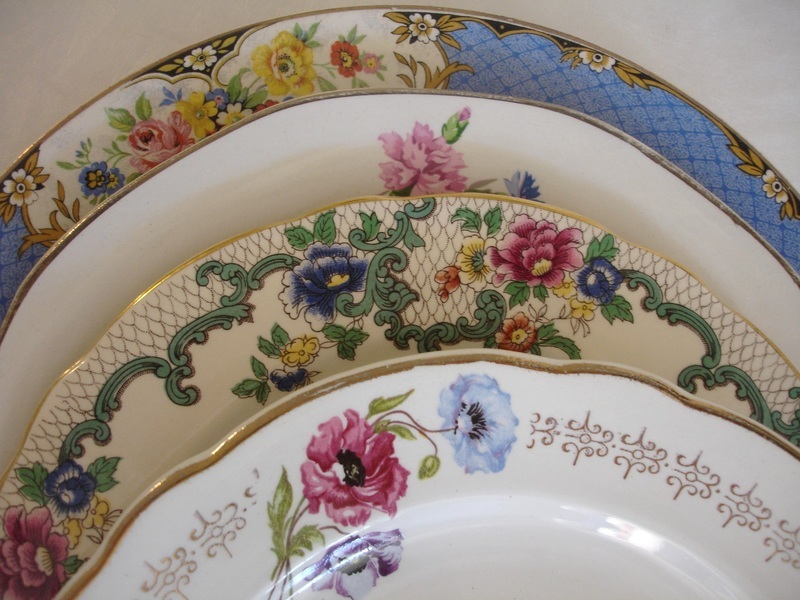 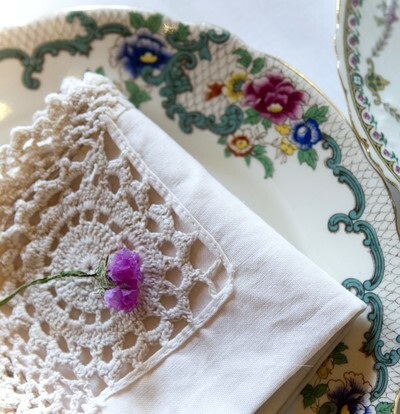 and never tire of the beauty of pretty china, fresh flowers and delicious food!